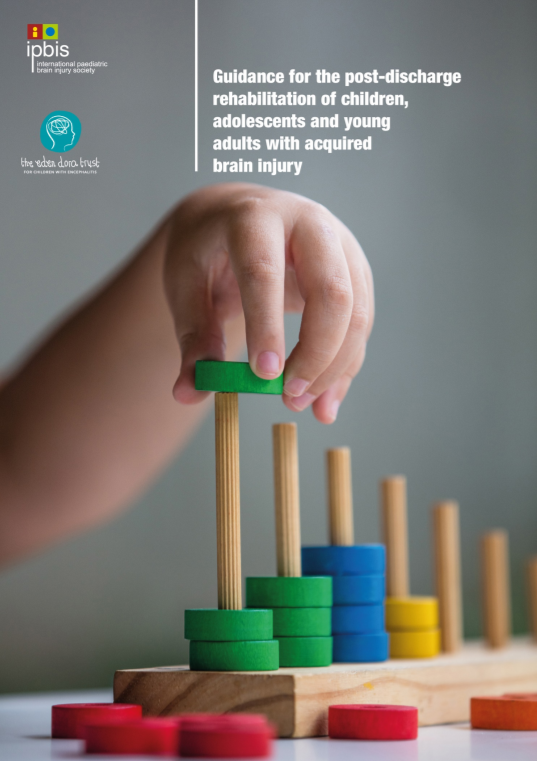 Launch of our Amazing New ABI Rehab Guidance Toolbox – Worldwide! 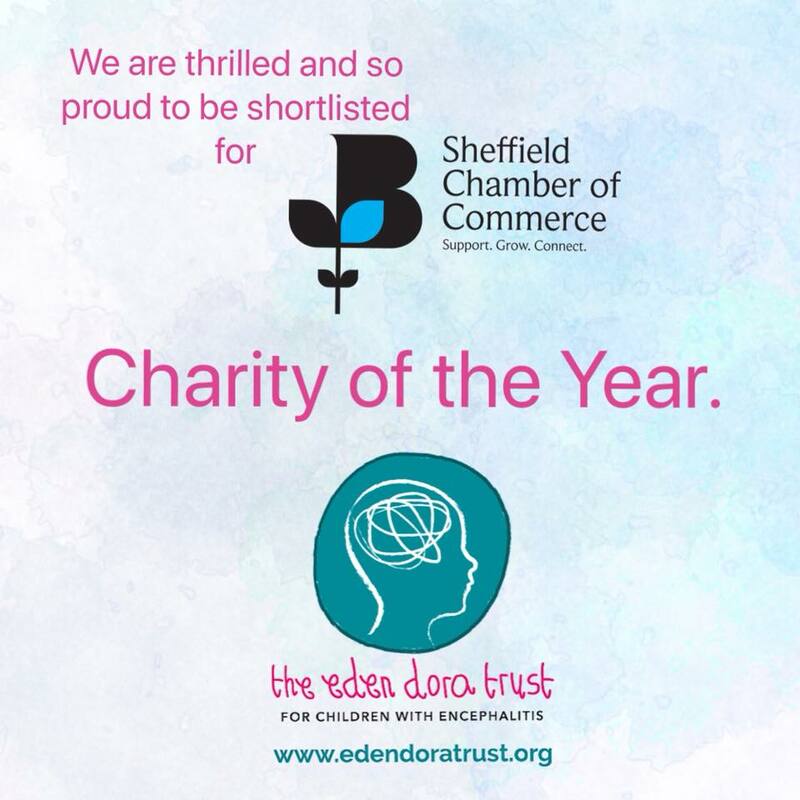 Sheffield Chamber of Commerce: Charity of the Year Shortlisted! 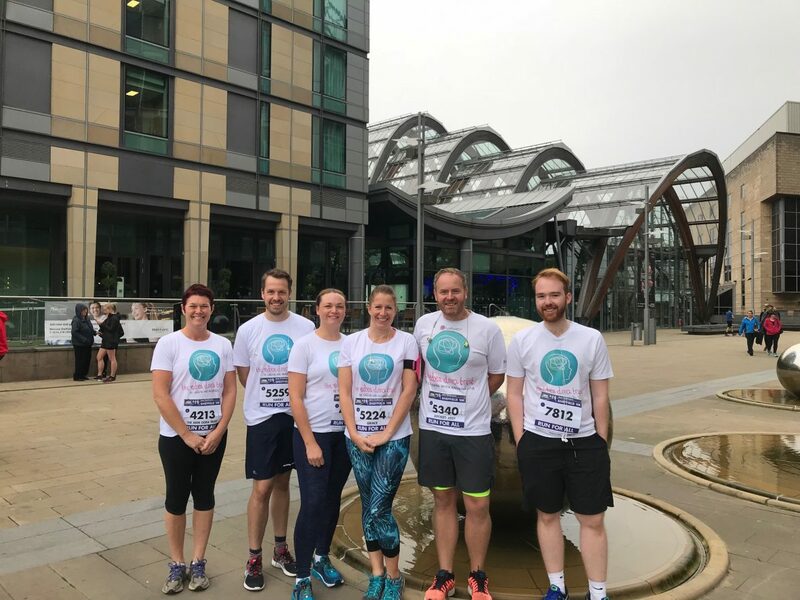 Sheffield 10k Runners Training – Its Nearly Race Time! 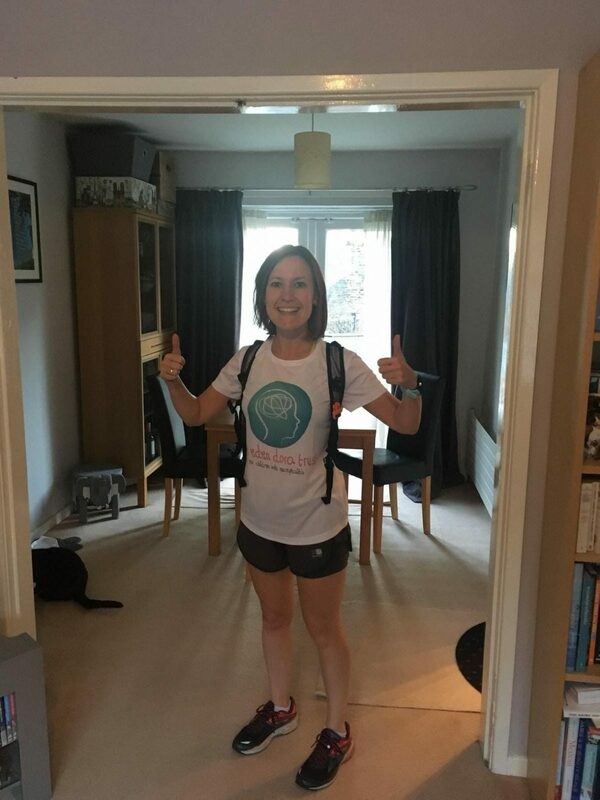 The EDT Ceilidhs Dance – 19th Oct 2018! EDT Winter Ball – 15th November 2019 – Save The Date! !